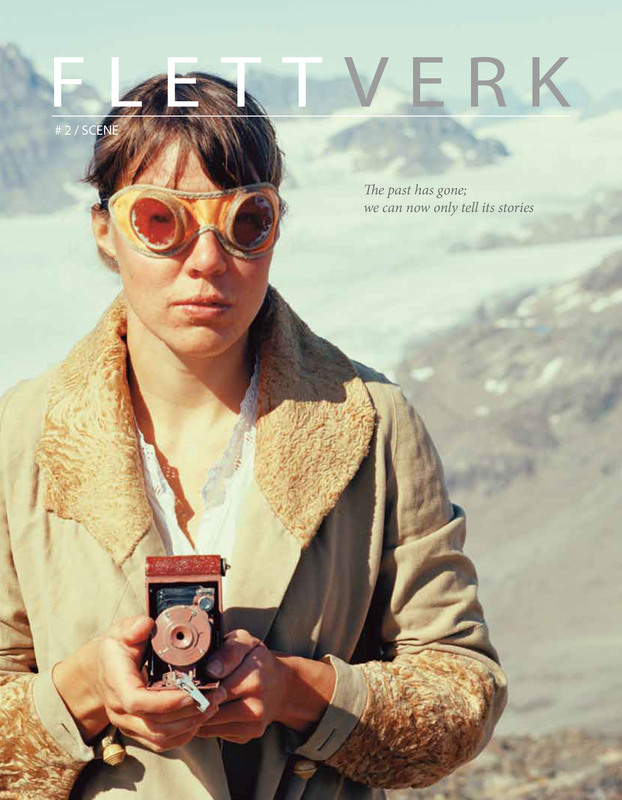 We are pleased to have our article ‘Walking (in)visible lines: archaeologies in between’ published last month in a Norwegian art magazine FLETTVERK (translates as ‘product created by braiding or interlacing of different parts’). The theme for issue #2 is SCENE; fitting for our narrative article based on collaborations between Dan Lee, Antonia Thomas and Tonje Birkeland (pictured above on the cover) over a couple of years in Orkney. This entry was posted in Art and Archaeology, Contemporary Archaeology, Experimental Practice, Performance, Publication, Tonje Birkeland and tagged Antonia Thomas, Daniel Lee, GPS tracks, Orkney, Papa Westray, Tonje Birkeland, Walking and Mapping. Bookmark the permalink.